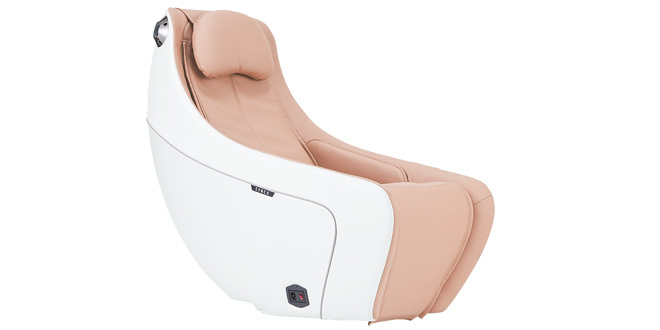 What better way to end a stressful day than relaxing in your own massage chair? The CirC Compact Massage Chair by Robin Arndt snuggles the body, inducing a sense of relaxation the moment the user sits down. The comfort design track gently kneads sore muscles from the neck down.